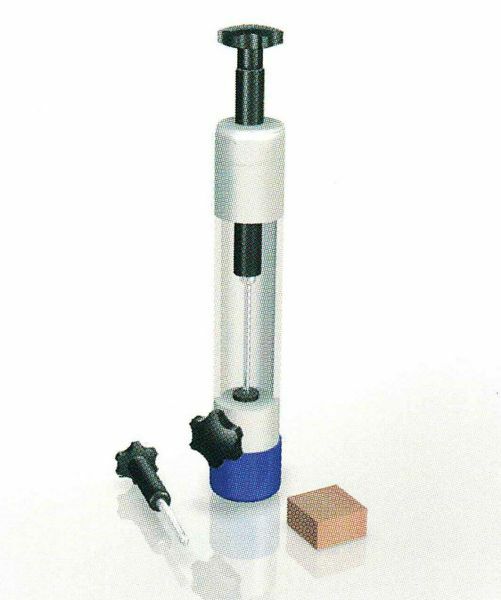 Tool quality is essential for good results in paper drilling. 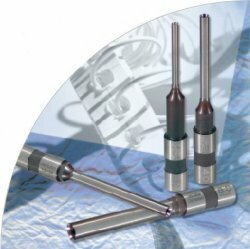 High class paper drill bits with a precise cutting edge guarantee successful work with your paper drilling machine. We are pleased to provide advice if you have any special material or application. We offer drill bits in all common diameters uncoated or with different coatings. Usually we have the drill bits in stock and can deliver them immediately. Please download our price list here. If you need a size or a coating that is not listed please send us your inquiry. For other items like drill bit sharpening devices (see picture above), drilling support materials or drill bit lubrication please contact us as well. We look forward to hear from you.